No swords. No wizards. Just regular humans, in way over their heads as they work to uncover the mind-shattering horrors of the Lovecraftian mythos. That's the promise of the Call of Cthulhu RPG, and over 30 years later we're still coming back for more. 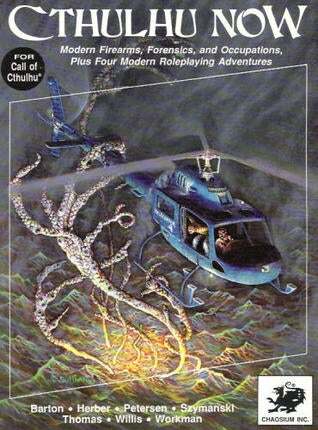 You can't really overstate how influential Call of Cthulhu is in the world of tabletop role-playing games. 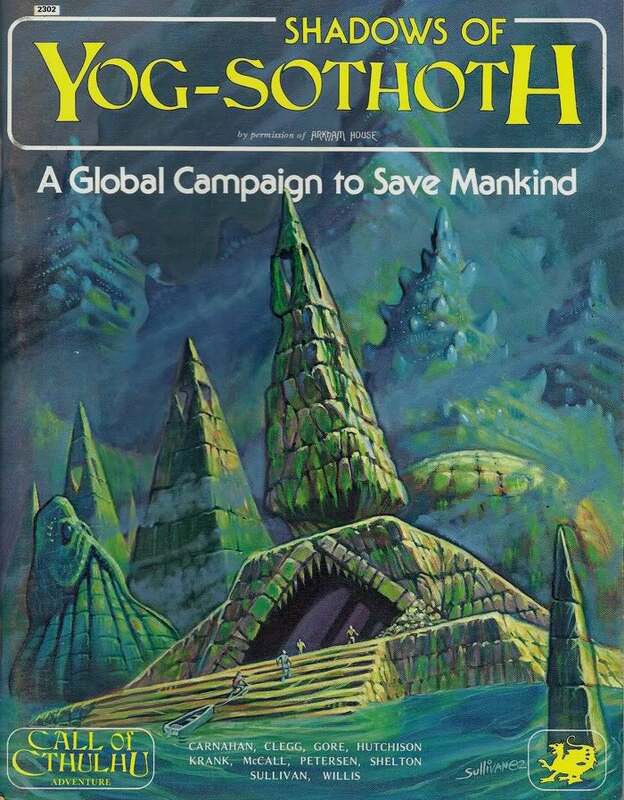 First released in 1981 by Chaosium, the game has gone through seven editions and inspired a writhing horde of variations and homages. 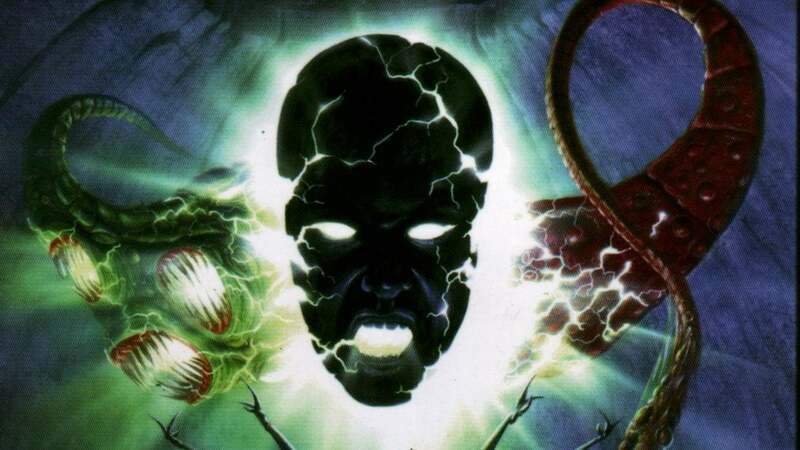 It turned the heroic fantasy of Dungeons & Dragons on its head, making investigation the focus of each adventure instead of combat, using weak human characters completely outclassed by any threat they might face, and more or less ensuring that, instead of a long campaign where you eventually become a mighty wizard or knight, you were probably going to die or go insane. Tonight. And again next week. Call of Cthulhu tossed aside class-based characters, going instead with a menu of skills based on a character's occupation, which allowed you to easily customise any type of character you might want to play. The simple rules, based on Chaosium's Basic Role-Playing System, allowed the game to be adapted to a number of eras and settings — the core book presented a few options, and new books added more time periods to go stark raving mad in over the years. And while some of those seven editions might have existed primarily to keep "new releases" on store shelves (And who can blame them? Publishing's a tough industry), every edition has been backwards compatible with everything from previous editions. They have tweaked and added to the rules, but that core Basic Role-Playing System is still there. The intro scenario, "The Haunting," has appeared with only minor changes in every edition. You can check out the quickstart rules for free. Another great Call of Cthulhu innovation was the use of player handouts for adventures. 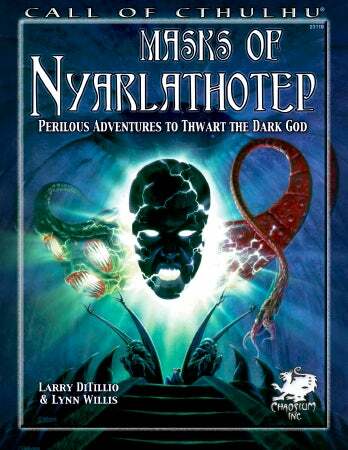 Printed newspaper articles, matchbooks, scrawled notes, and other tangible clues were included in many published adventures, including Masks of Nyarlathotep, widely considered one of the best RPG adventures ever made. There was even a Kickstarter for movie-prop quality Masks handouts last year (one I missed out on, to my deep and everlasting regret). That's not to say Call of Cthulhu is without flaws. Basic Role-Playing's combat system could be terribly boring, with everyone standing around failing to hit each other for ages. Adventures could hit a wall if discovering a clue depended on a particular skill roll, and someone happened to roll poorly that day. A lot of solutions to those problems have been suggested over the years (the GUMSHOE system used by Trail of Cthulhu and Night's Black Agents is my personal favourite), and by many accounts they have fixed a lot of the problems and thoroughly modernised Call of Cthulhu with the 7th Edition. My favourite Call of Cthulhu memory is stumbling quite by chance into a Gen Con group running an apparently unpublished adventure called "Black Cow's Milk," set during Reconstruction. The deepening mystery, rising terror, and grotesque climax have stuck with me for years. The prop photos of disturbingly emaciated Civil War prisoners added a few nails to the coffin, too. How was this classic game created? I talked to Sandy Petersen, designer of the core Call of Cthulhu game back in 1981, about it as well as his other future projects. Call of Cthulhu was based on the Basic Role-Playing System that Chaosium had developed, but what you created differs pretty significantly from the initial system. How did you approach adapting a very stripped down system to work with Lovecraftian themes and settings? Sandy Petersen: Well really stripping it down made it work better — in a horror game I think it's best to make the players as "close-in", rather than distancing them with rules. The advantage of Basic Role-Playing was that it is transparent. You have skills, and die rolls, and that's about it. That brought the players past the rules, and into the activities, in my opinion. 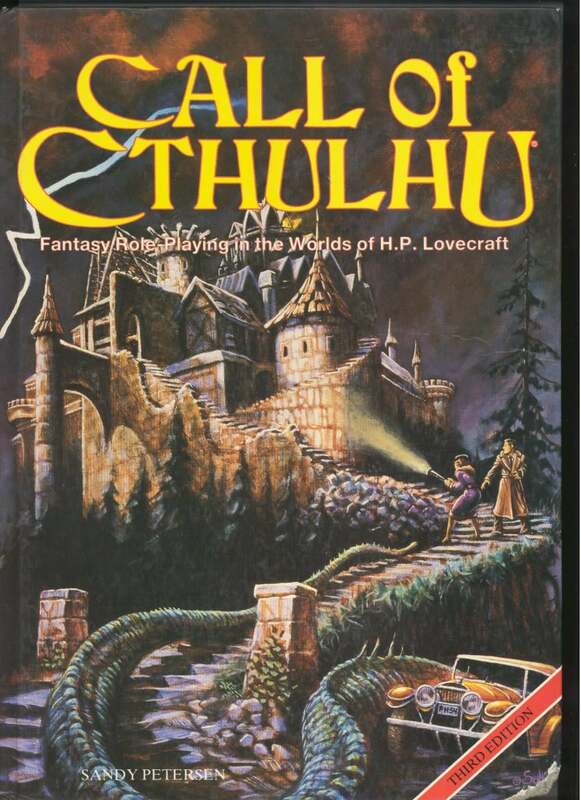 Call of Cthulhu did a lot of really innovative things, but to me the biggest was redefining role-playing so that investigation became central to every adventure. Could you talk a little about that aspect and making it work within the mechanical structure of the rules? Petersen: Most games up till then were combat-centric. Adventures centered on fighting. In the horror genre, the weakest conceivable monster is probably a cultist, who is, by definition, just as tough as an investigator (since they're both humans). Something like a werewolf or ghost is fierce enough that a whole novel or movie can be plotted around just one. 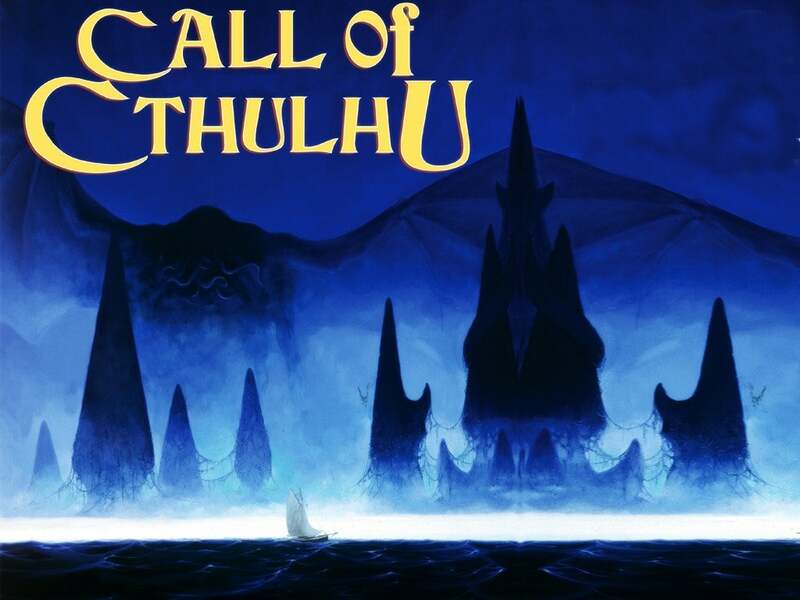 It was obvious that Call of Cthulhu needed a different focus beyond combat, so I zeroed in on investigation, which also fit Lovecraft's characters and stories. I basically substituted investigation and research and uncovering of secrets for the combat. I have a theory that the Call of Cthulhu RPG is one of the primary forces responsible for keeping Lovecraft's works so popular with modern audiences, but maybe you have a better view of that phenomenon. Are there other factors at work in perpetuating "Cthulhu-mania"? 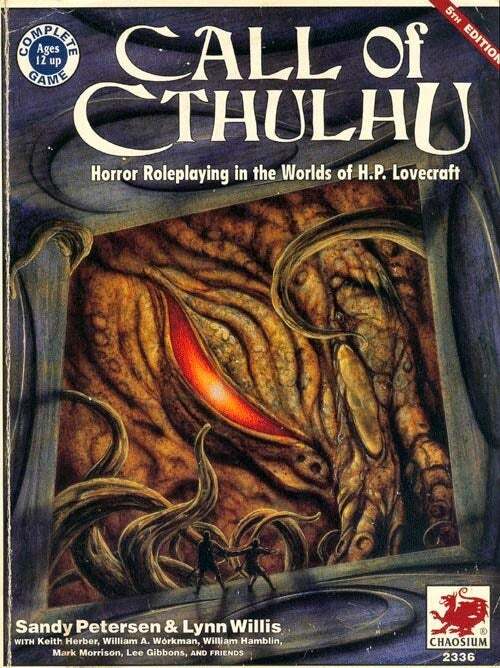 Petersen: At the H. P. Lovecraft film festival, the organisers said that Lovecraft's popularity today was based on two factors both occurring in the early 1980s: one was the Call of Cthulhu RPG, and the other were Stuart Gordon's movies. I think another, though possibly lesser, factor was the appearance of actual literary criticism of Lovecraft, spearheaded by S. T. Joshi. All three of these happened in and around the same time. And before the 1980s, Lovecraft was pretty obscure. When I was growing up, literally every person I knew who had read Lovecraft did so because I got them into it. I never met anyone who had done so independently. You stepped away from hobby games for a few years and made a pretty indelible mark on video games, but you recently came back to tabletop gaming with Cthulhu Wars, Theomachy, and the current Kickstarter for Orcs Must Die: The Boardgame. 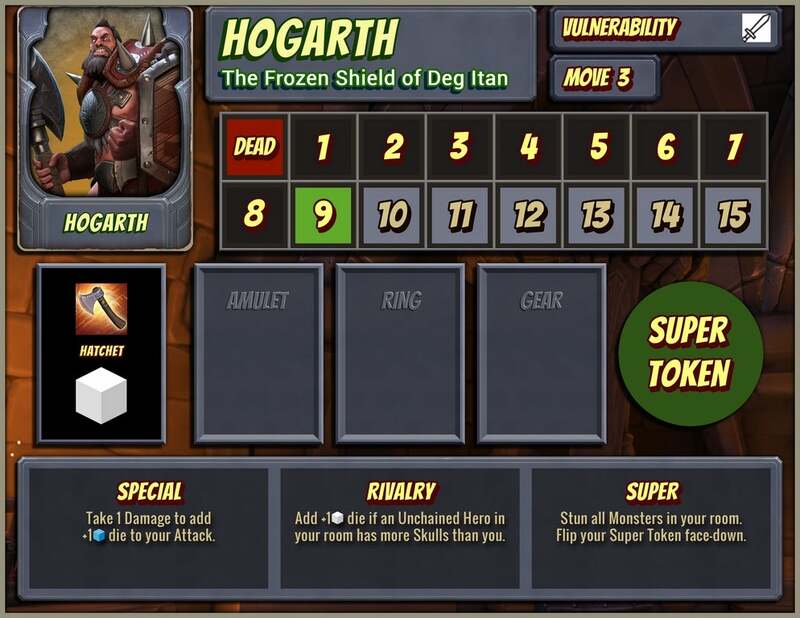 How does a tower defence game like Orcs Must Die! translate into a board game? Petersen: Orcs Must Die! in board game format is sort of a combination between tower defence (laying traps as minions advance) and a battle game, in which you send your hero into combat. My challenge was to make the game fast-moving and fun not only in the normal co-operative mode, but also in the team game, in which the two sides each defend their own fortress. Petersen: We have the rest of the Cthulhu Wars board game coming this summer to the backers and of course also to store shelves, and this fall we are launching our Gods War project, which is based on the ancient gaming world of Glorantha. 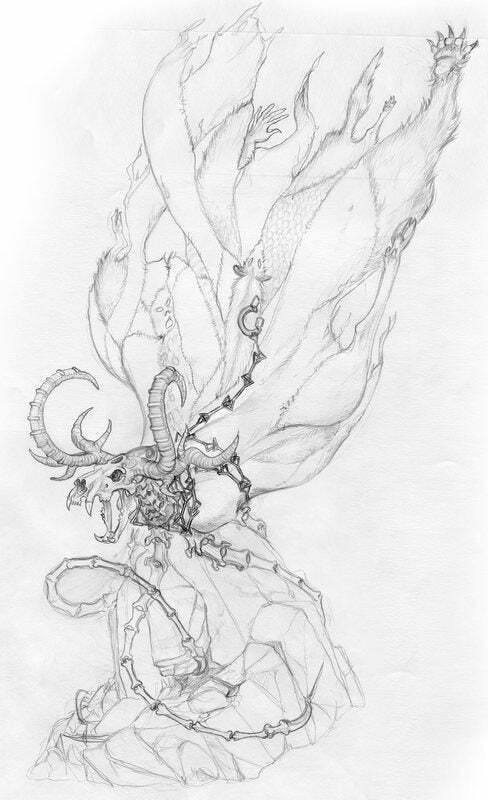 Can you spill any details on Gods War (aside from the concept art pictured here)? I know a lot of RPG fans are very excited. Petersen: It's based on the same rule system of Cthulhu Wars, i.e., it is a fast-moving, asymmetric game with lots of player interaction. It takes place during the creation myth of the world — the map actually changes as the world starts to quake and fall apart under the effects of the warring gods. Players build temples, shrines, ziggurats, and other structures, and players can send their units to Heaven and Hell, though of course most of the action takes place on the surface world. The mystical Runes of Glorantha play a prominent part in the game. Petersen's latest project, Glorantha: The Gods War, is currently live on Kickstarter. At the time of writing, it had raised more than $653,000 of its $132,533 goal with three days to go. Utterly intrigued by this, but know no one whatsoever that would be willing to play. Shame. Ah, the memories! Used to love both writing and running games of CoC as well as playing them. My dodgiest trick was organising a Cyberpunk campaign that was secretly a 'Cthulhupunk' campaign and not telling any of the players. They started to figure out that all was not as it should be during the third or forth session, so that's when I gave out the extensions to their character sheets with the fun stuff like sanity points and extra skills that could be acquired (mythos knowledge, occult history, etc). "There was even a Kickstarter for movie-prop quality Masks handouts last year (one I missed out on, to my deep and everlasting regret)." Do not regret - the only thing that you could loose was your money. It appears that Ben Patey who was running this kickstarter, took USD 74k and just run off - he did produce couple of prop-set and than all contact with him vanished. From what the people reported the prop-sete weren't even that great quality. Ben Patey is nothing more than a thief.